Russian billionaire Roman Abramovich has sold off his shares in Russia's state-run Channel One television network due to his recently acquired Israeli citizenship, the shares’ buyer told Interfax on Thursday. Russian law prohibits foreign citizens from owning more than 20 percent of a media company, putting Abramovich in violation of the law when he acquired Israeli citizenship last year. Abramovich met the threshold last August when he sold 4 percent of his 24-percent stake in Channel One to a media group owned by Yury Kovalchuk, a billionaire close to President Vladimir Putin. 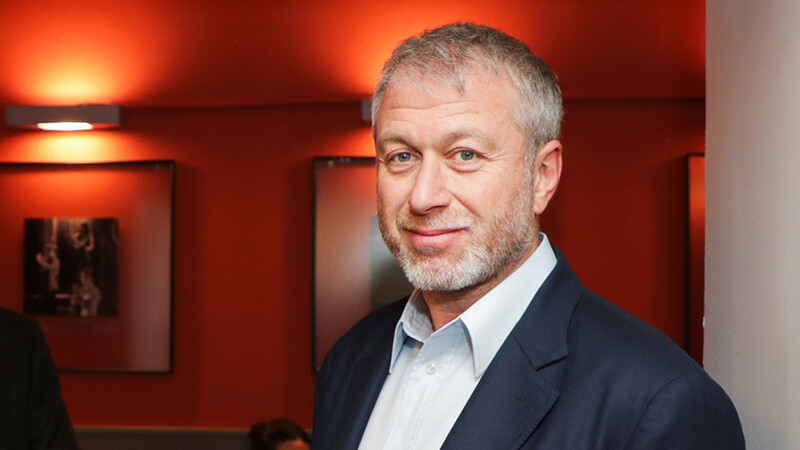 Abramovich, who also owns Chelsea Football Club, sold 20 percent of Channel One to Russia’s VTB Capital investment banking service provider on Wednesday, Andrei Kostin, the chief executive of VTB bank, told Interfax. 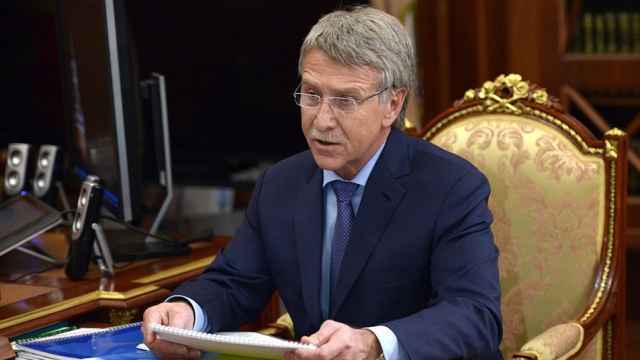 Kostin did not disclose the terms of the deal. The government owns a controlling 51 percent of Channel One. 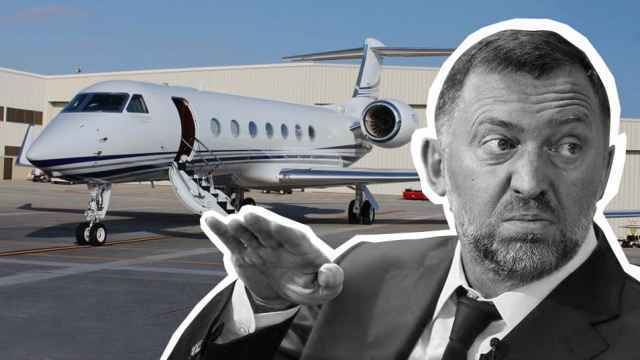 Abramovich owned the remaining 49 percent until 2010, when he sold 25 percent of the company for $150 million to the National Media Group, owned by Yury Kovalchuk’s Rossiya Bank. NMG is now the sole owner of 49 percent of Channel One’s stakes. 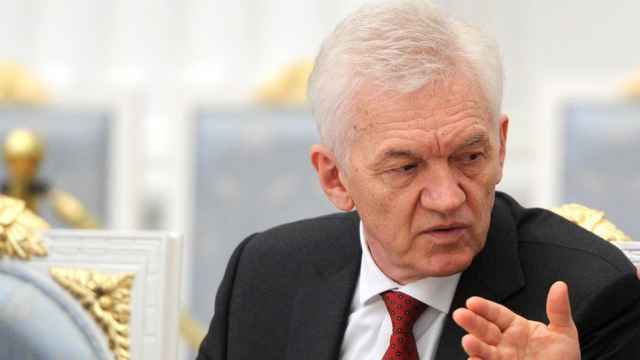 Despite an unfavorable business climate, the 11 of the 24 richest Russians have together expanded their wealth by upwards of $10 billion. 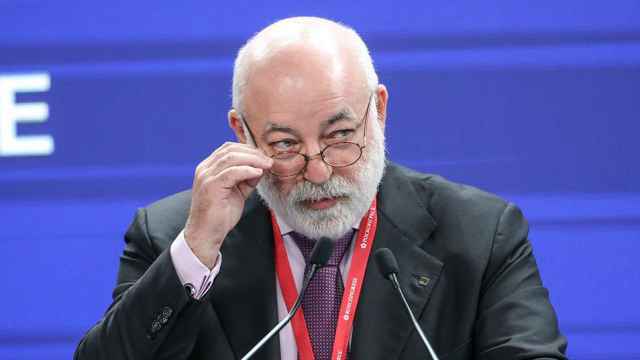 Viktor Vekselberg is Russia’s ninth richest man with an estimated net worth of $14.4 billion. The asking price for two of the jets was set at $29.95 million each.